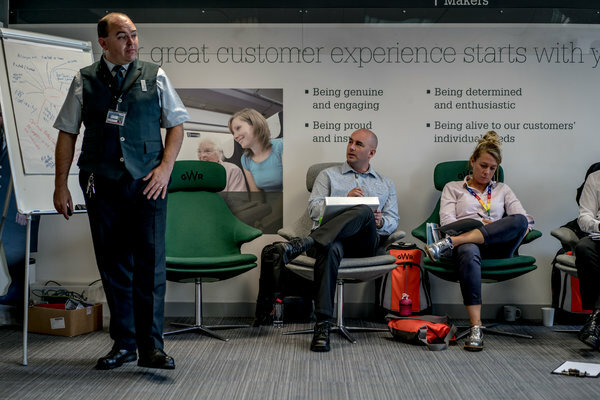 The Customer Service Training Institute » British Rail Companies Have a Message: We’re Sorry. Very Sorry. Apologies. With passengers across the country outraged by delays, one rail line’s social media team masters the fine art of apologizing. All together, “sorry” has been tweeted 417,000 times by train companies.